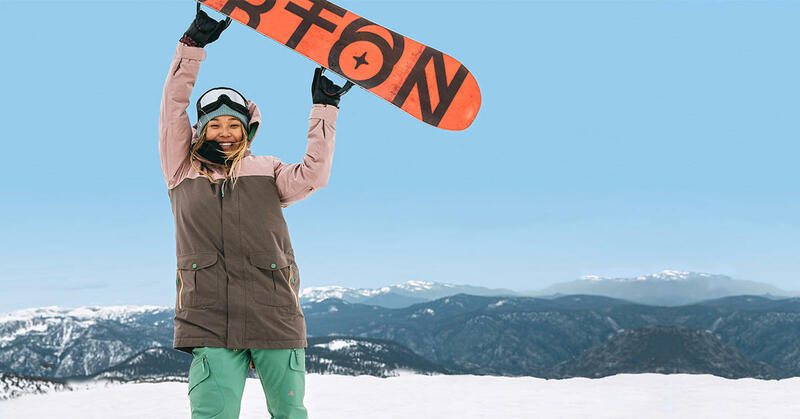 Quest’anno il Burton Mountain Mash diventa anche un momento di aggregazione anche per le ragazze che vogliono uno spazio tutto loro per migliorare il proprio riding, oppure imparare ad andare in tavola, o anche solo conoscere nuove amiche con cui condividere bellissime emozioni on board. Il Burton Girls Camp è stato appunto aggiunto a questa terza edizione del Mountain Mash e si svolgerà in due giorni, giovedì 14 e venerdì 15. Per le lezioni di snowboard le partecipanti saranno divise in gruppi di diverso livello di riding, si potranno gustare le finali dei pro rider di slopestyle tutte insieme, oltre a condividere naturalmente i momenti più divertenti come pranzi, apres snow e party. 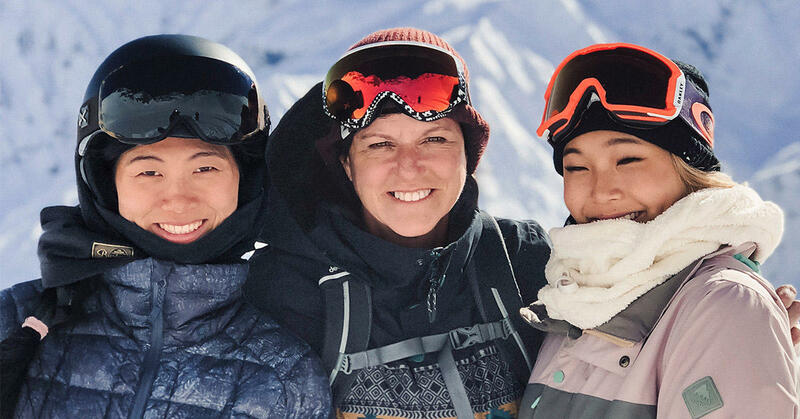 This year the Burton Mountain Mash adds an all Girls Camp to its schedule, a two-day get together for only female riders who want to improve their riding, or to learn how to shred, or even just meet up with new friends and share with them amazing emotions on board. The Burton Girls Camp will be held during two days in fact, on Thursday 14 and Friday 15. 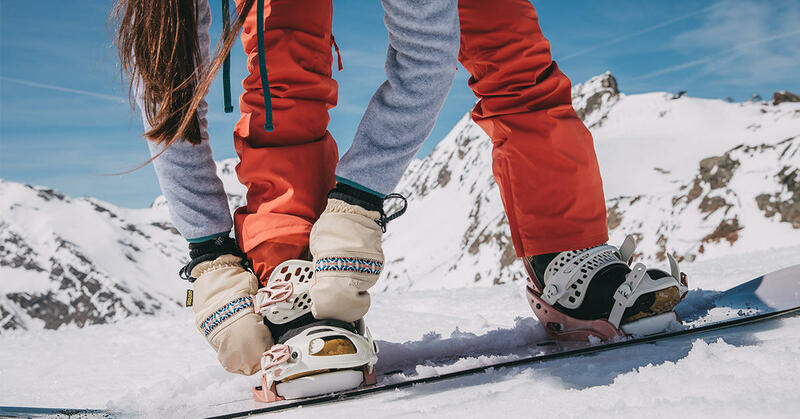 For their snowboarding lessons the campers will be divided into different groups by their riding levels, they will enjoy the pros’ slopestyle finals all together, and of course they will share the fun during lunch, apres snow and parties.